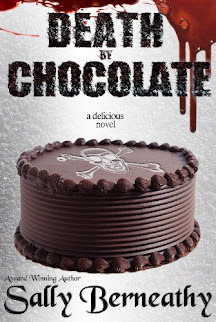 $0.99 or FREE for Kindle Unlimited Subscribers - LIMITED TIME for Three Weeks! 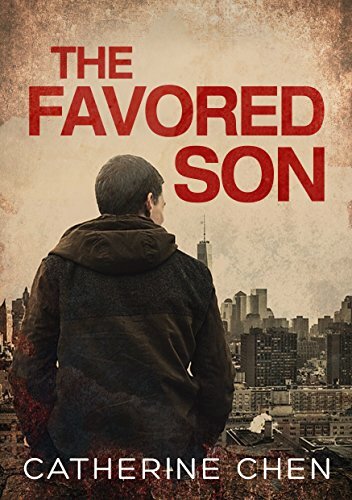 The Favored Son tells two parallel stories - the rise of Jason Chen, a Chinese-American con-artist, and the fall of his traditional immigrant family - a family that he rips apart forever. Accustomed to a quiet life in the mid-west, the Chen family moves to California in search of a better life after they immigrated from China. Following the tradition of their homeland, Jason's parents pour all of their money and attention into their son. He is the only son among five daughters, and they hope that he will be successful and bring honor to the Chen name. Jason wants to make his family proud, but his ambition draws him into to a life of deception and crime. He uses his family’s money to buy his way through MIT and, after graduating, becomes a professional con-man. This lifestyle soon draws unwanted attention. As the police begin to close in on him, Jason decides to fake his own death and flee the country. He then begins an extraordinary adventure. His escape takes him to distant corners of the world: back to his ancestral home in China, and an obscure city in South America. Jason is desperate to outrun his past and the tragedy of a broken family he has left behind - a family now completely changed forever by his actions.